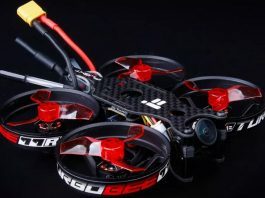 For sure, racing quadcopters are the most widespread FPV drones. 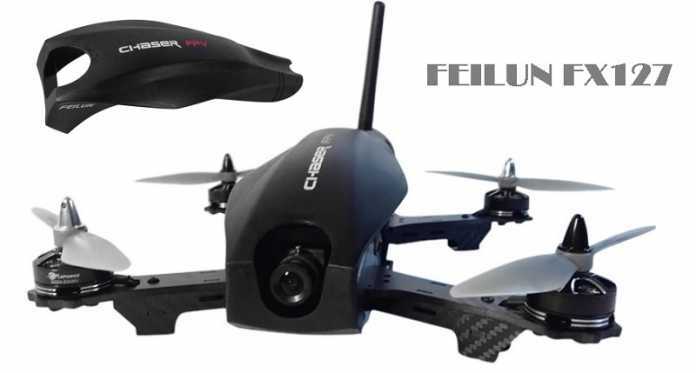 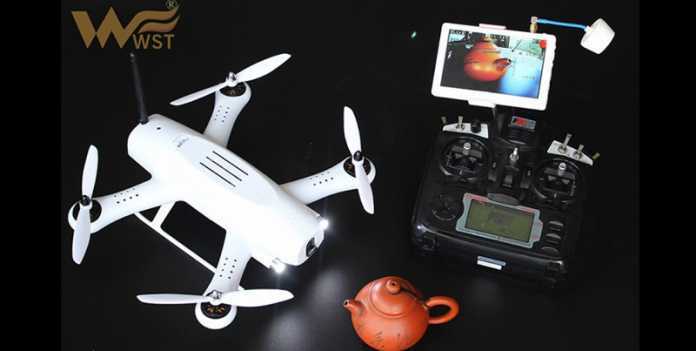 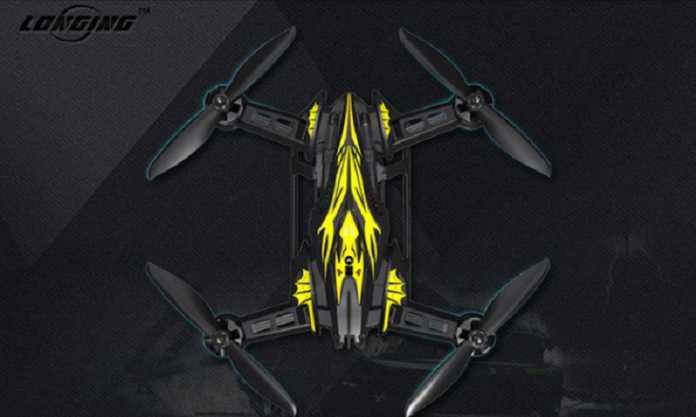 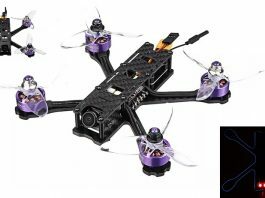 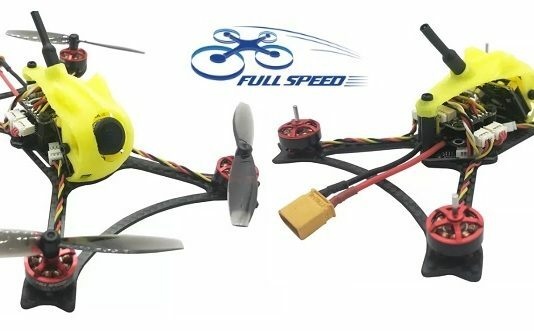 In this category you can find the cheapest as well the best FPV quadcopters. 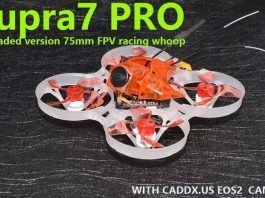 First person view (FPV) quadcopters are equipped with wireless image transmission modules (VTX).